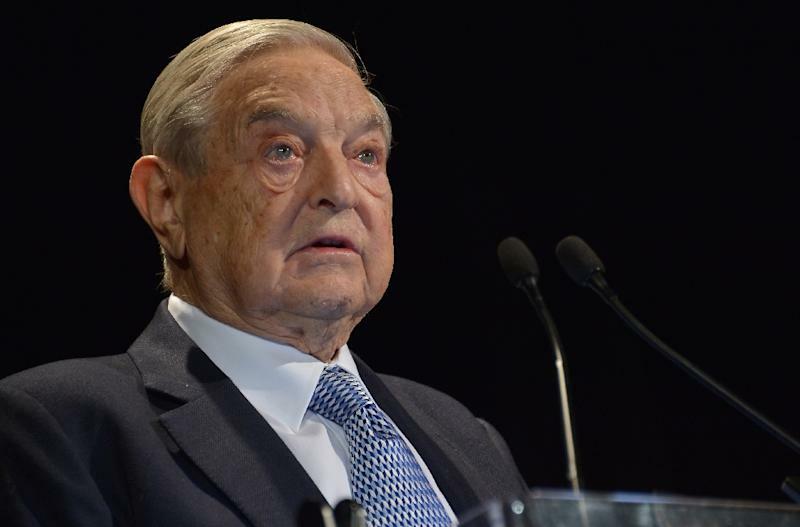 Vienna (AFP) - US financier George Soros said Monday he was ready to invest $1 billion in Ukraine if the West promised to help the embattled country. "The West can help Ukraine by making it more attractive to investors by giving them insurance against political risk," he said. "That could take the form of financing very close to the European interest rates, which are very close to zero." Ukrainian investment analysts ICU only predict a return to growth in 2017, and a sharp drop in GDP of 7.6 percent this year.